We delve into the remarkable beginnings of Sapori – Tuscany’s most famous confectioner – and find out what it is that makes its cantuccini and other sweet treats truly special. When we dream of a romantic new life in Italy, we're often drawn to Tuscany. It's a region known for its jaw-dropping beauty, from rolling hills and glistening coastline to stunning UNESCO World Heritage cities like Florence, Pisa and Siena, which house countless displays of Renaissance art and sculpture. 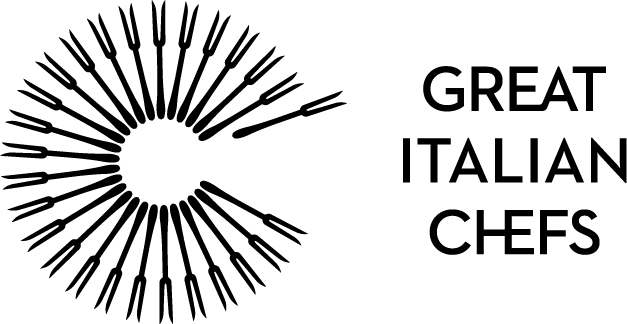 Although Tuscany is best known for its art and history, it's also a hugely important part of Italy's culinary identity. The region's lush countryside is home to some of the best produce in the country, and many of Italy's most beloved sweets and biscuits started life as Tuscan delicacies. And it's a company called Sapori that has been responsible for creating these treats for centuries. 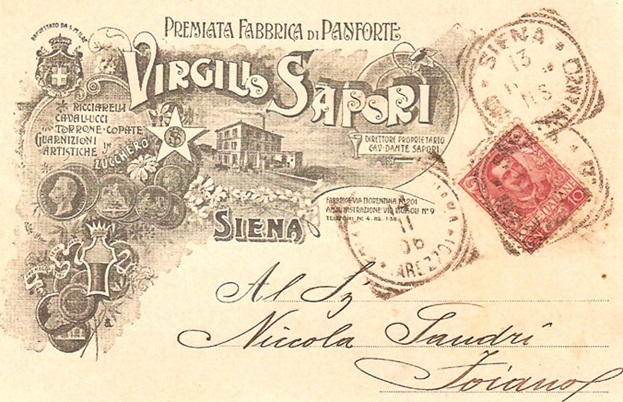 As Tuscany’s most famous confectioner, Sapori has been woven into local food traditions for nearly 200 years, ever since Vergilio Sapori first started selling panforte from his spice shop in Siena back in 1832. Vergilio was a pharmacist by trade, and many of the sweets he devised, though commonplace now, were rare and mysterious, packed full of exotic spices and nuts. 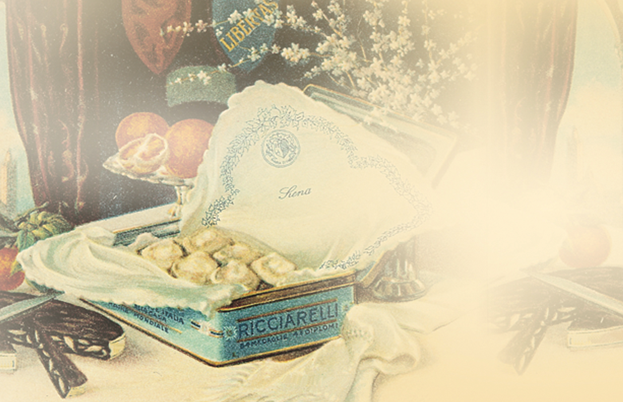 Delicacies such as ricciarelli (a macaron-like chewy almond biscuit) became a coveted status symbol amongst the nobles of Tuscany. 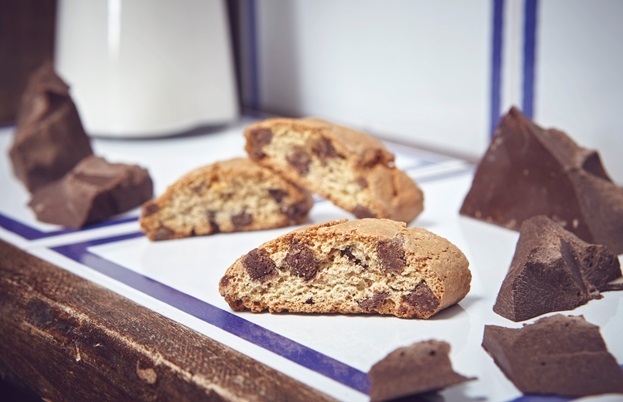 But it was the cantuccini – often known as biscotti in the UK – that became the symbol of Sapori across the world. These twice-baked, oblong-shaped biscuits are crunchy, sweet and packed with almonds, vanilla and a hint of citrus – a true Tuscan delicacy. You can also find them studded with chocolate and hazelnuts, a more modern but no less delicious twist on the classic. 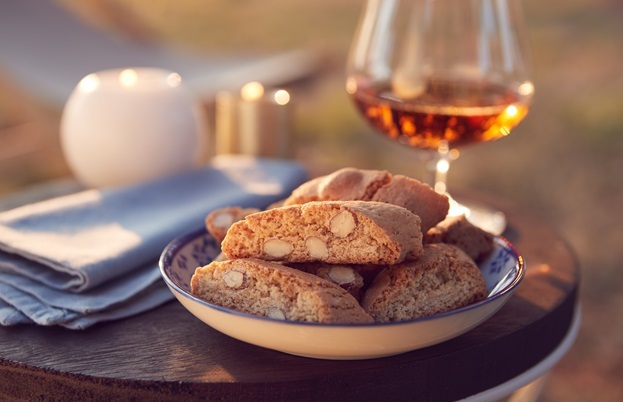 Although they would traditionally be eaten around Christmas with a glass of vin santo, cantuccini are so popular these days that they're eaten year-round. Not only that, they've become a symbol of Tuscan and Italian baking, loved the world over. Though the earliest origins of cantuccini aren't easily pinned down, few can deny that Sapori has had a significant hand in the rise of this most recognisable sweet. The company's cantuccini were granted PGI protected status by the EU, meaning they must be made with Tuscan milk and honey, fresh eggs and the finest stone-ground almonds. Sapori has turned its hand to other classic Italian desserts in recent years, including traditional sweetened breads like panettone and pandoro. In this sense, Tuscany and Sapori have evolved alongside each other, and today Sapori is synonymous with the best Italian sweets – not just in Tuscany, but across Europe. 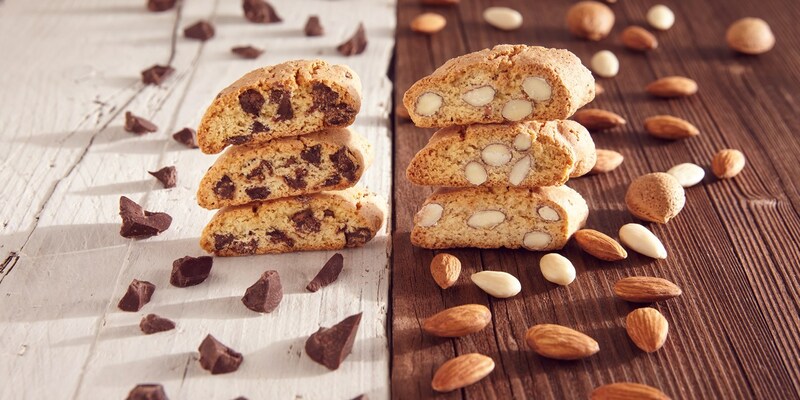 And while cantuccini are still Sapori's most popular creation, it's certainly worth seeking out the ricciarelli, panforte and sweet breads the company also produces. 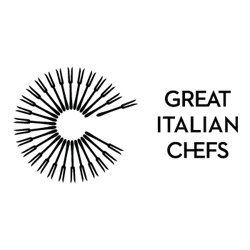 The key to that – as is the case with all Italian food – is great produce. Vergilio's trade as a pharmacist gave him access to specialist and high-quality ingredients, and he based his original recipes upon them. 200 years later, Sapori still uses only the very best local produce – milk from the lush Maremma in southwest Tuscany, beautiful local almonds, IGP-protected Piedmont hazelnuts and emerald Bronte pistachios from Sicily. 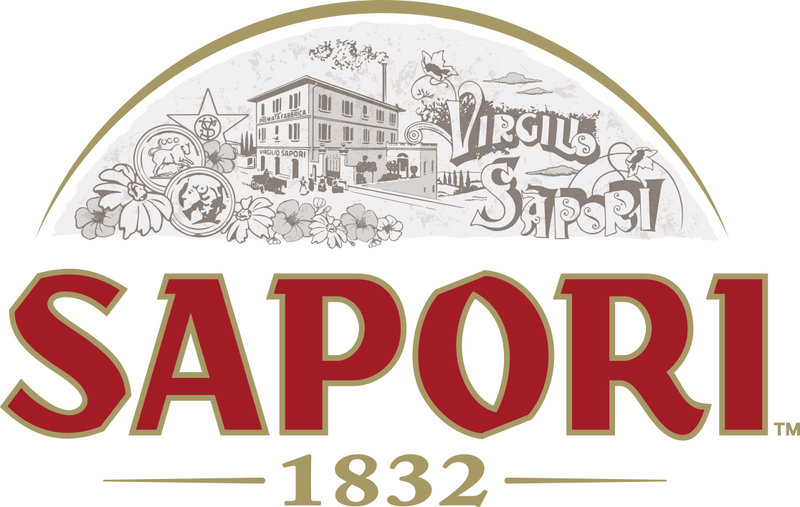 That combination of great ingredients, traditional methods and typical Italian passion is how Sapori has stood the test of time for so many years.